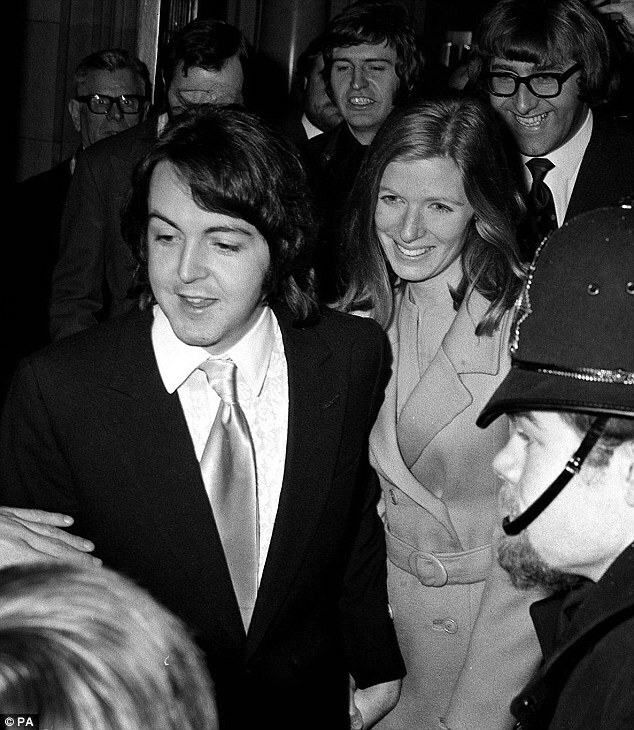 Happy Wedding #3, Sir Paul McCartney – Mabuhay ang bagong kasal! – CHUBIBO! Happy Wedding #3, Sir Paul McCartney – Mabuhay ang bagong kasal! 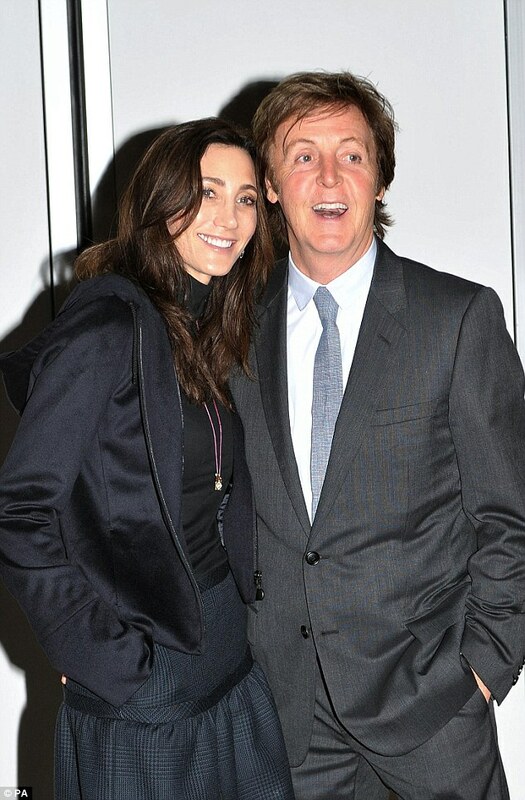 Ahead of their nuptials tomorrow Nancy Shevell and Sir Paul McCartney seemed calm and relaxed. 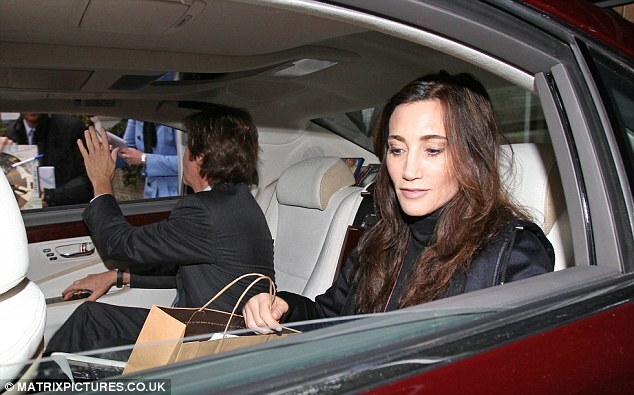 The soon-to-be Mr and Mrs arrived at the registers office to tie up some final details before heading to the former Beatles’ north London home. 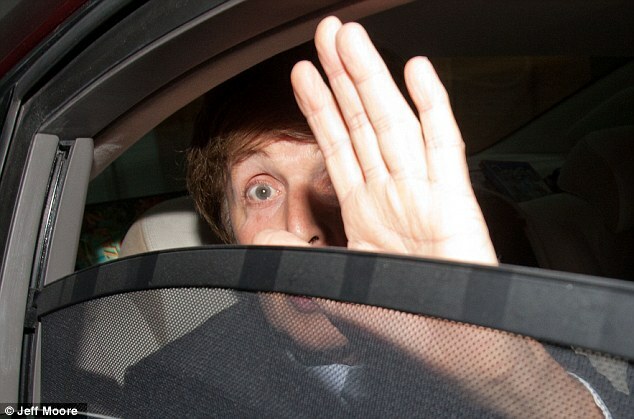 Macca, who is due to be married for a third time, waved to the waiting fans from his chauffeur driven car before pulling up outside his house. 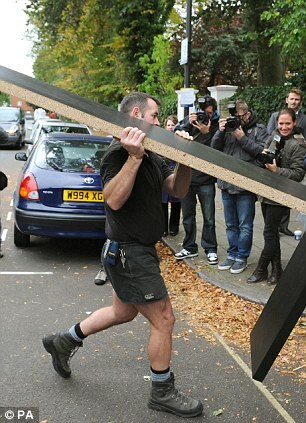 Wearing a smart grey suit and looking slightly tanned, Sir Paul showed no signs of last minute nerves before he and Nancy, 51, inspected the marquee at his St John’s Wood home. Events planners and interior designers were adding the finishing touches to the luxurious marquee reception in the grounds yesterday. 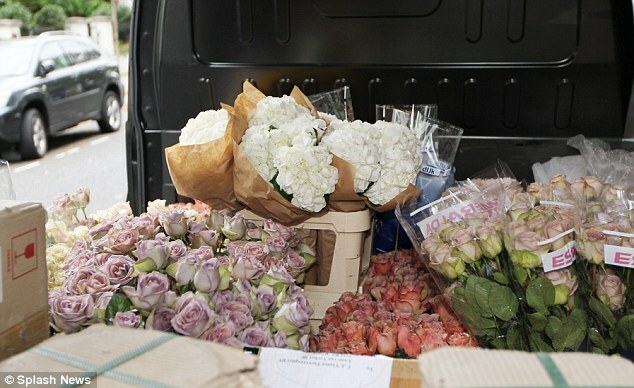 Bouquets of pale yellow roses, bags of ice, sound equipment and even clothes for the wedding party were delivered to the door as workmen ferried in boxes shipped from Miami, Florida and rolls of carpet. Miss Shevell, who is understood to be wearing a dress designed by Sir Paul’s daughter Stella, made a brief appearance with two female friends to check the progress of preparations before being whisked off in a sleek black Mercedes. 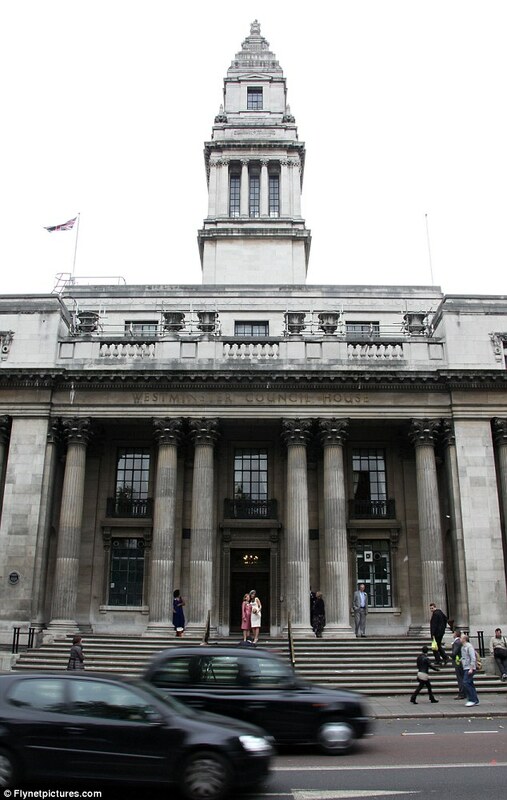 The 69-year-old rock star is to wed American industrial heiress Nancy at The Old Marylebone Town Hall in central London in front of less than 30 close family – including his five children – and friends. 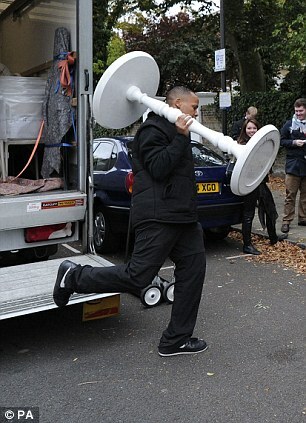 The wedding reception is then due to be held at Sir Paul’s house in nearby St John’s Wood, which he has owned since 1965. Ironically, Sunday would have been the 71st birthday of Sir Paul’s late band-mate John Lennon, who was assassinated in December 1980. 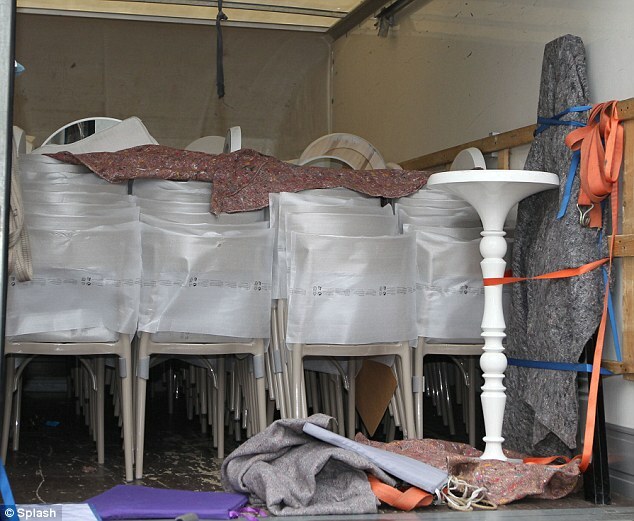 The wedding will be conducted by Westminster City Council’s Superintendent Registrar Alison Cathcart, with extra security for the event believed have been laid on by the council. 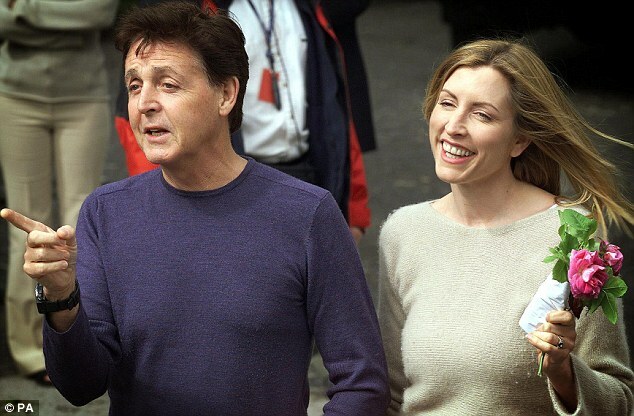 Siguro naman may pre-nup na siyang naihanda.. Iba talaga nagagawa ng pag-ibig, mahusay pumili talaga si Paul Matulis ay mali McCartney pala hehe.